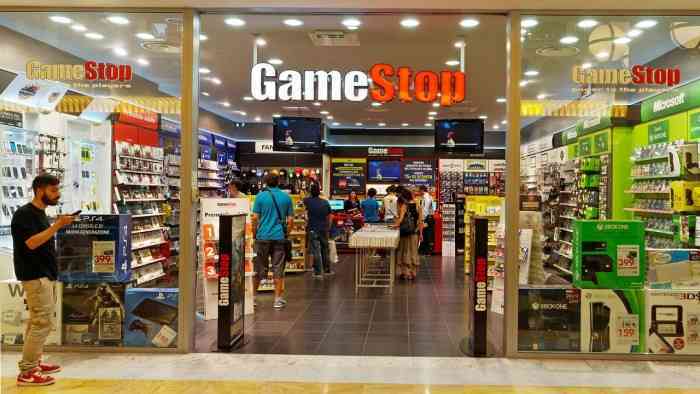 GameStop’s Board of Directors have decided to stop trying to sell the company “due to the lack of available financing on terms that would be commercially acceptable to a prospective acquirer,” according to an official Tuesday press release. The press release also mentioned that GameStop has sold its mobile business, Spring Mobile, for $735 million. “Furthermore, the Board is continuing its search process to appoint a highly qualified, permanent CEO and is working with a leading executive search firm,” it added. GameStop has been looking for a new permanent CEO since its previous CEO, Michael Mauler, resigned last year. The retailer’s current interim CEO is Shane Kim. What do you think of this news? What’s your opinion of GameStop in general? Are they your go-to gaming retailer or do you prefer a different company? Let us know your thoughts on this news story in the comments section below the article.